Haunnah Meyer Memorial Fund (HMMF) was established in 2013 when Haunnah, the eighteen-year-old daughter of Alan and Lysa Meyer, made her life’s transition much too early. 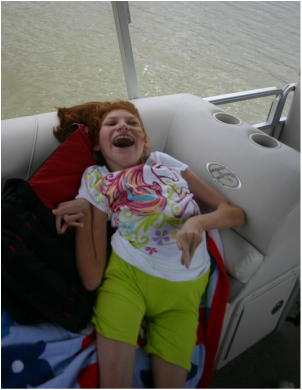 Haunnah was born with Cerebral Palsy. While she never walked or talked her impact on others was memorable. 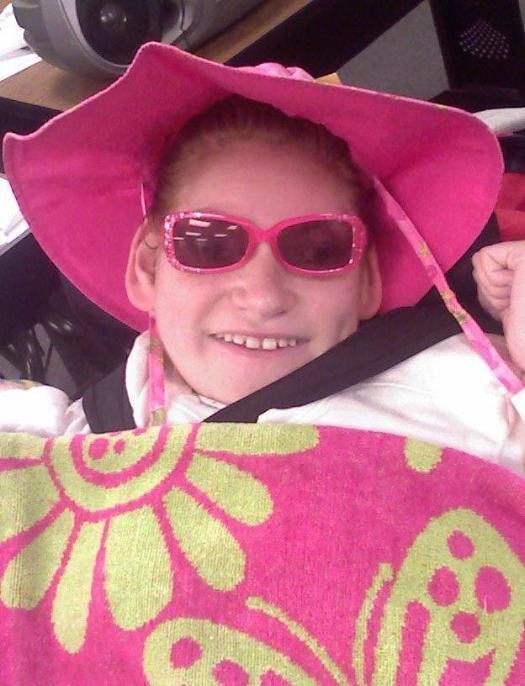 Haunnah Meyer Memorial Fund is a 501(c)(3) not for profit organization to help people with special needs and abilities. Our approach is to empower people and children with special needs by helping them develop their skills and abilities. 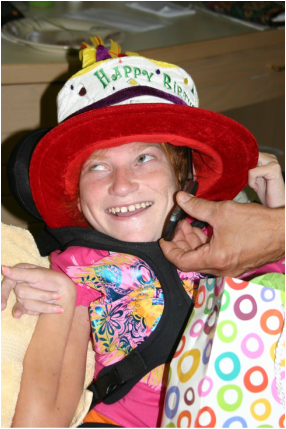 We are dedicated to making a difference in the lives of people with special needs. We do this through scholarships, programs, engagement and inclusion. Our programs create real-world solutions to ease the difficulties that arise due to these exceptional needs, whether monetary, physical or emotional. We strive to find support and inclusion for the entire special needs community focusing on the Greater Cincinnati area. 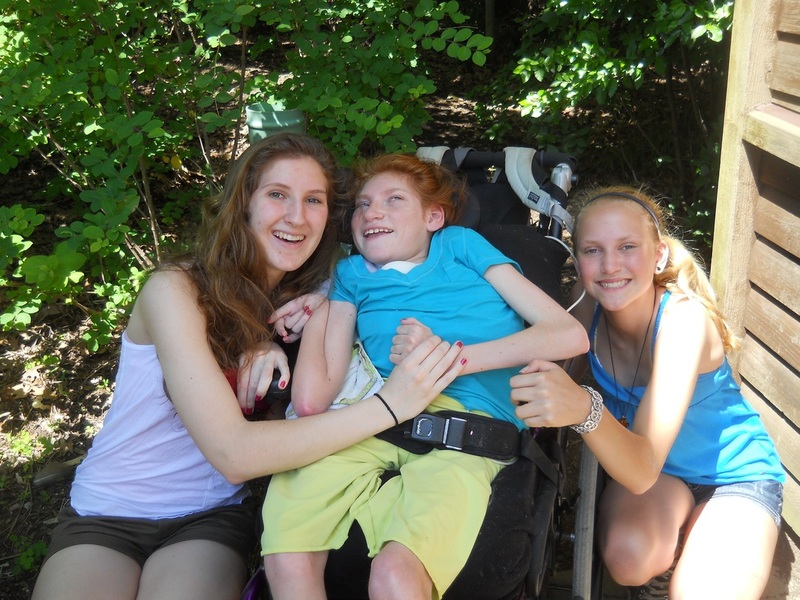 The Haunnah Meyer Memorial Fund’s mission is to build community awareness, inclusion and support for individuals with special needs and abilities. Our vision is to make a difference in the lives of people with special needs and abilities through direct contact and support while fostering an atmosphere of inclusion and engagement.